In December last year, I decided that 2017 would be my year to be “Unstoppable” at work and in my personal life. I made up several little signs that said, “Unstoppable-2017 Tour” and placed them around the office, in my Tahoe and at home above the kitchen sink. Now, as I look back, it really was a year of remarkable movement forward. Below is a list of some major things that happened for LRAC in 2017. The LRAC Board welcomed eight new Board members in 2017. Leigh Nelson-Edwards, Jon Solinger, Linda Gaugert, Jeff Merrick, Mike Weatherly, Stacy Lundquist, Joseph Ferriero, Joyce Manning. Arts Advocacy Day, 2017 was the largest in history and while there, I gratefully received the MN Citizens for the Arts, Larry Award for Outstanding Arts Advocacy. New online Foundant Grant application system, developed and working. Celebrated LRAC 40 Anniversary, with big party in July at the Rourke Gallery, Moorhead. Introduced the new Arts Resource Experts program, hired Jacinta Zens and Jess Torgerson as Arts Resource Experts and selected a Cohort of 10 artist to participate in the pilot program. 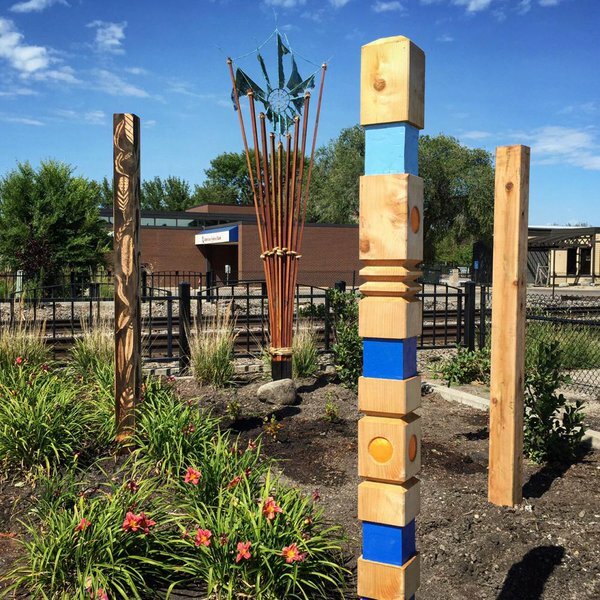 The City of Moorhead became the 8th Arts Legacy City in our region with their project to have public art on the Oakport Water Tower. The LRAC Executive Assistant/Artist Mentor Coordinator, Connie Payson resigned and Rebecca Davis was hired. Forming an LRAC Advisory committee to look at how we can make our grants and services equally accessible to underserved groups. This will include how to streamline our grant forms to make applying easier for everyone. Open the Arts Resource Experts Program to more artists. 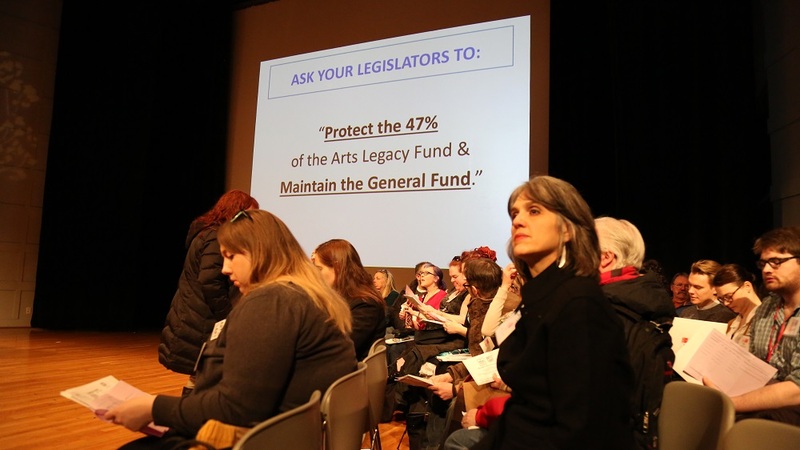 Explore new ways to help regional artists and arts organizations achieve their goals. Artist Mentor Program awarding 16 Mentorships to students, grades 9-11. More Gallery exhibits, more workshops, more networking meetings and of course more grants. Thanks to all who had a part in the exciting achievements of 2017, and here's to an even bigger, more extraordinary year for the arts in 2018! Newer PostSo you want to be an LRAC Board member?